The German Society for International Cooperation GIZ visited the Computing Science department VLBA at Oldenburg University. 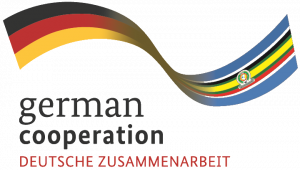 The GIZ develops solutions to challenging problems and provides international cooperation services for sustainable development and international education work, supporting the German Government in achieving their set objectives. 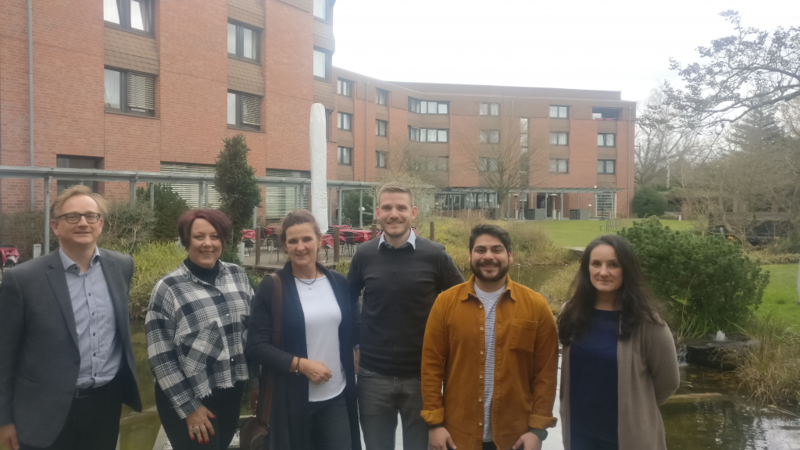 Dr. Karola Hahn and Dr. Bernd Multhaup are in charge of CENIT@EA on behalf of the GIZ and came to visit Oldenburg from 23 to 24 February. In the context of their visit, related international research projects of the Computing Science VLBA were introduced, which gave input to the work of CENIT@EA. Next to presentations about research projects of the department, institutional centres introduced themselves. A visit to the associated institute OFFIS was, for example, part of the program. Discussions and knowledge exchange allowed the entire team to plan ahead, with the development of the curricula as the next critical milestone. One of the presenters, Christian Osorio, has been assigned as project manager at Oldenburg University for CENIT@EA. He works at the department of Computing Science since 2014 and has gained relevant work experience in international research projects. Next to CENIT@EA, he is managing, along with two South African partner institutions, Nelson Mandela University and University of Cape Town, the project Hub for Education on ICT for Sustainability. 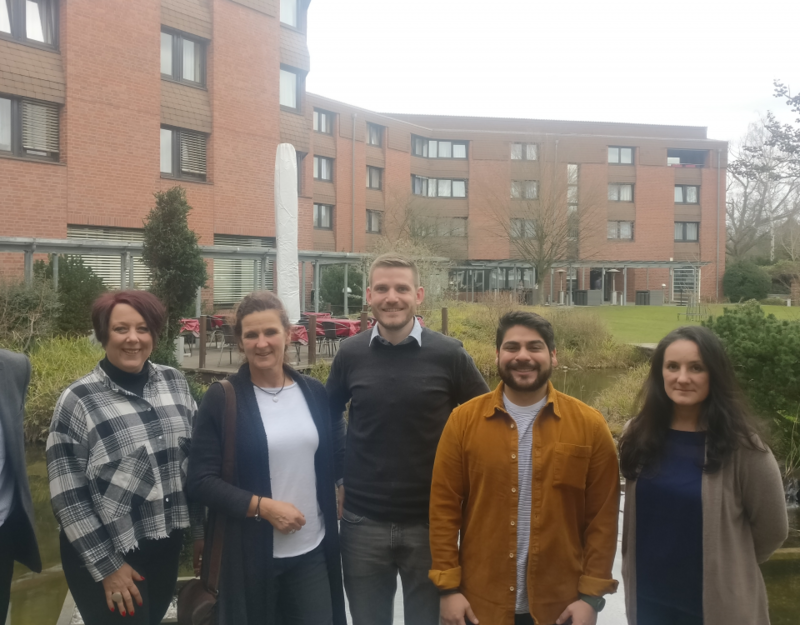 Together with Julia-Katharina Franke and Prof. Dr. Jorge Marx Gómez, Christian Osorio will be responsible for the project CENIT@EA at Oldenburg University.